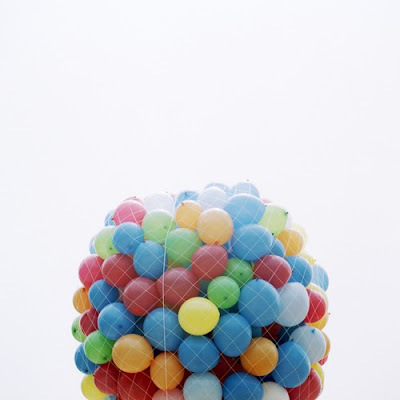 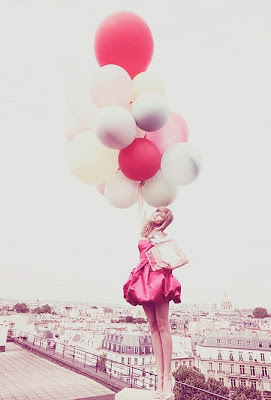 I love balloons, they are such a fun and happy object! 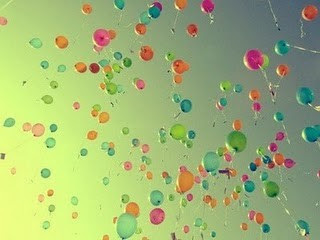 Seeing them always makes me smile. 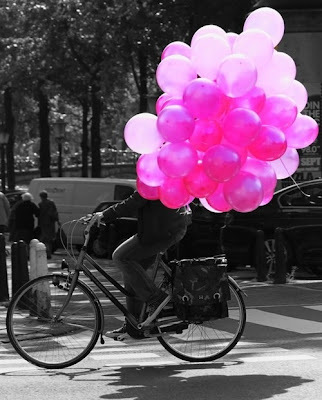 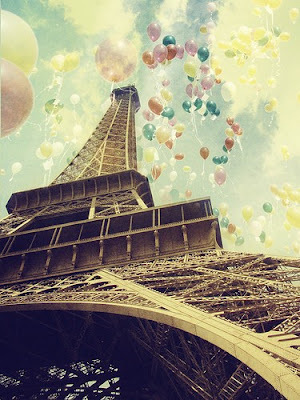 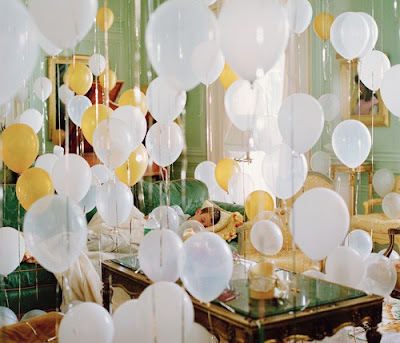 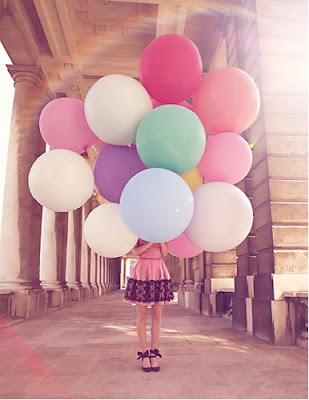 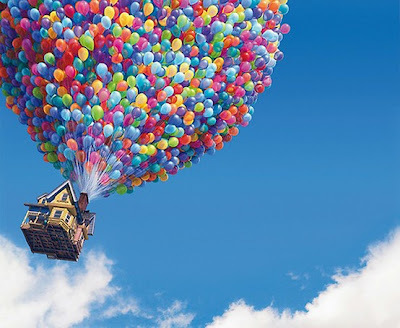 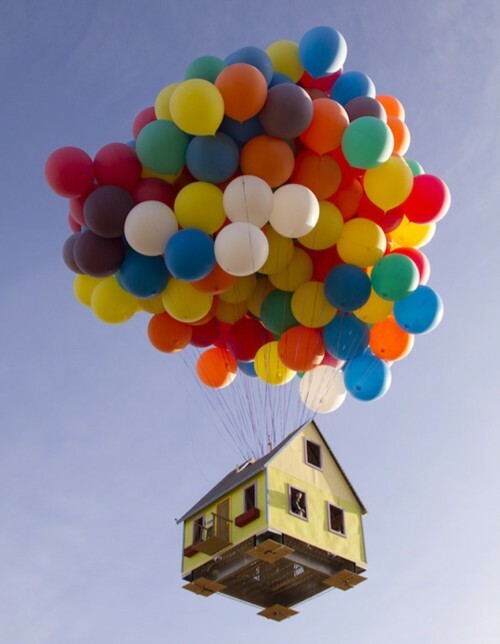 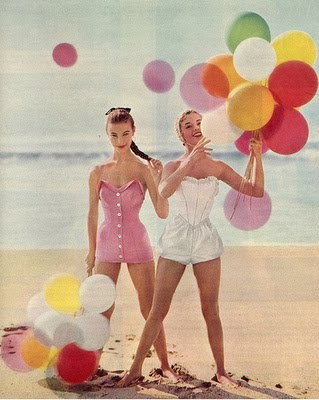 Balloons always seem to brighten up any situation (they are not just for parties after all)! So, I decided to do a little pinterest search for some fun balloon images and...voila!